What do you get when you combine a Great Loopers reunion with two days of education and camaraderie in one of the country’s most scenic seaside destinations? You get Looper-Palooza! 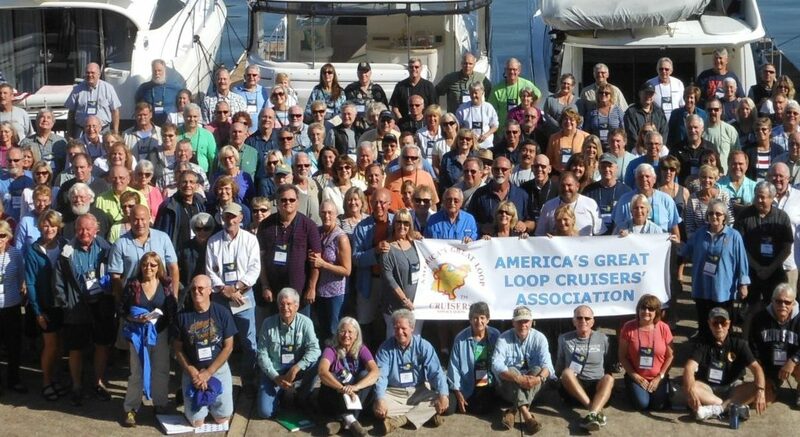 The two-day event, scheduled for November 13 and 14 at the luxury Wild Dunes Resort in Isle of Palms, S.C., and hosted by the America’s Great Loop Cruisers’ Association (AGLCA), will include two receptions, three meals and 20 seminars on topics ranging from trip preparation and route planning, to choosing the right boat and do-it-yourself maintenance tips. The sessions will be delivered by expert speakers in an upscale resort setting. Or, if you prefer, kick back on the beach, play a round of golf and relax at the on-site spa while you catch up with your Looper friends. The price to attend is $149 per person. 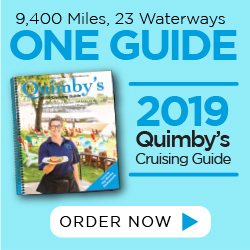 Reservations must be made prior to September 29. For more information, visit greatloop.org.